This is a selection of the most popular fishfinders and parts that we are able to supply, If you would like a different model you don't see listed, please call for price and availability on 01202 625256 or use the contact us form. 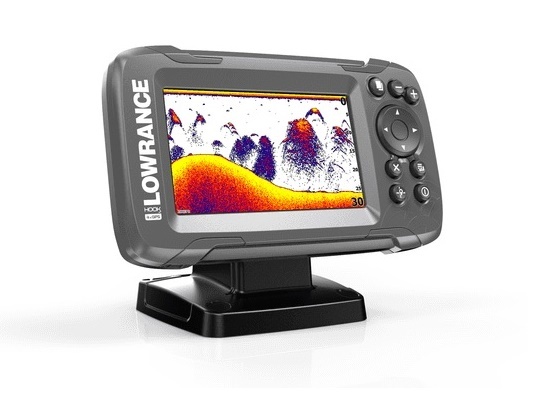 a great value for money fishfinder ideal for most sit on top kayaks. 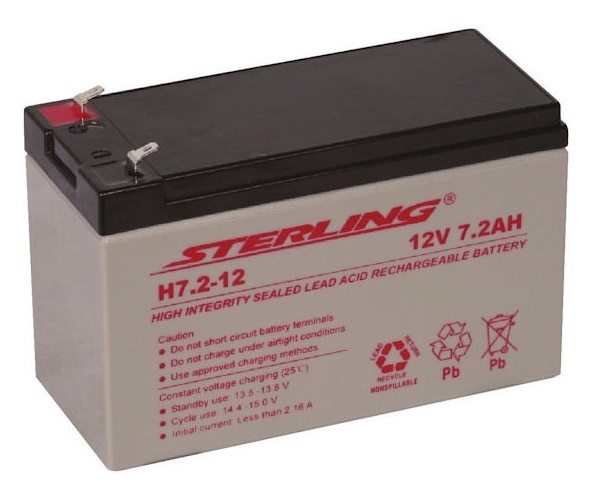 Please Note: Certain items are not included with the unit that you will need in order to mount to your kayak, most importantly a 12v Battery to power the unit. You will also need somewhere to store your battery such as a plastic box or Dry bag and a seal to route your cables through the kayak. 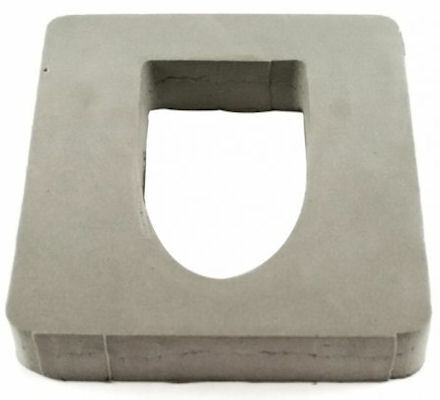 Please see the bottom of this page for mounting accessories. 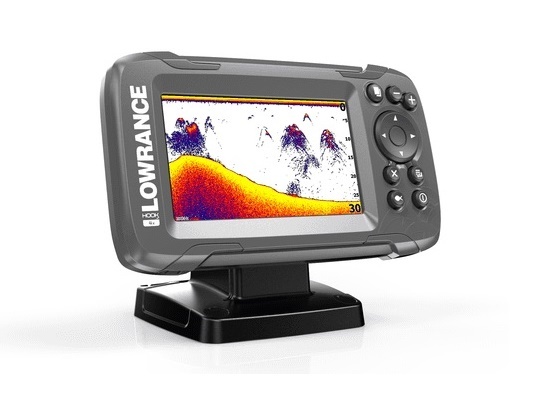 Anything you can't find please call us on 01202 625256.
a colour 4" display and including a basic GPS Chartplotter (not complatble with Navionics). 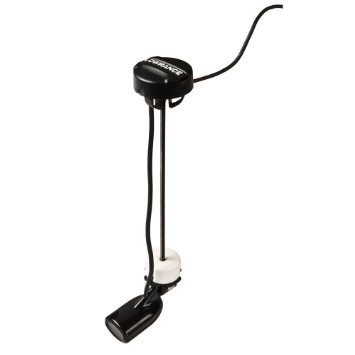 Please Note: Certain items are not included with the unit that you will need in order to mount them to your kayak, most importantly a 12v Battery to power the unit. You will also need somewhere to store your battery such as a plastic box or Dry bag and a seal to route your cables through the kayak. 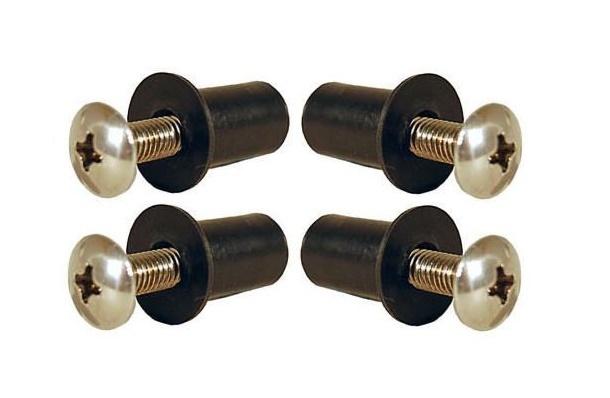 Please see the bottom of this page for mounting accessories. Anything you can't find please call us on 01202 625256.
with downscan imaging and dual screen mode to see 2 things at once. 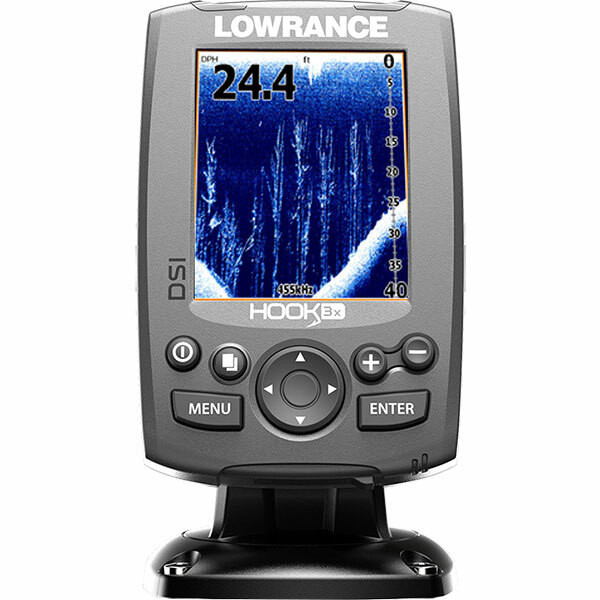 This fishfinder also includeds a basic GPS and Chartplotter. and downscan imaging. Also included is a GPS and Chartplotter on a large 5" colour screen capable of dual display. Full GPS Plotter stores up to 3000 waypoints, 100 routes and 100 trails. 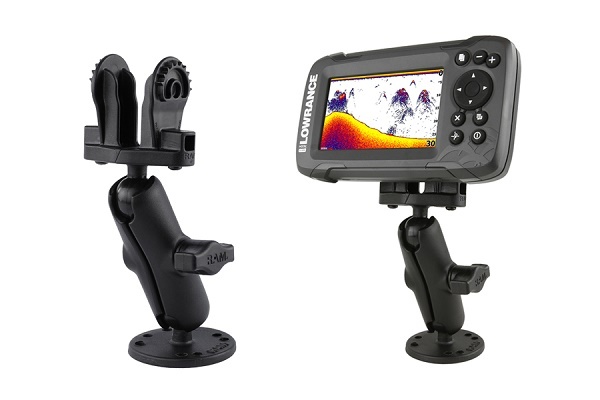 Once you have decided which Fishfinder you want to fit to your kayak, there are a few other things you are going to need. 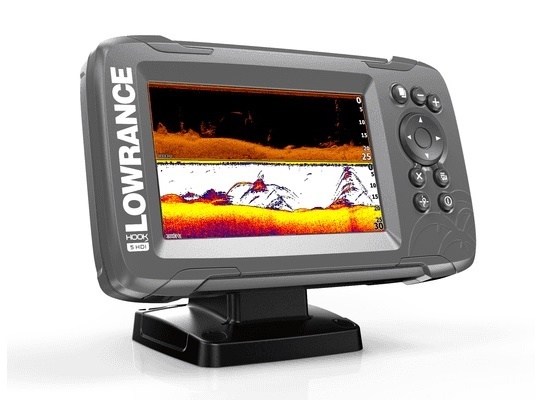 Always check what you get with the particular model fishfinder you are buying, but generally they will include a base for the unit, a transducer and battery cables. 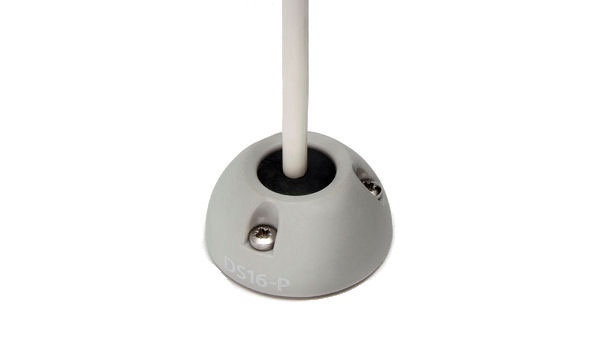 Other essentials you will need are: a battery, somewhere to store your battery such as a box or dry bag, a seal to route battery and transducer cables through the boat and a system to mount your transducer, normally either through a scupper hole or inside the hull.